Want to create a DVD movie from ed Web videos for better preservation? Want to make a DVD gift from home videos for family and friends? 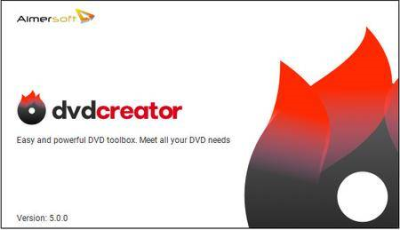 Aimersoft DVD Creator is definitely the best solution. No matter it's a ed video or a camcorder video, you don't need to worry about the compatibility issues since this DVD burner can convert virtually any SD and HD video files to DVD. Forum Saati: 09:10 AM. Zaman dilimi GMT +2 olarak ayarlanmıştır.